Now we know that we are a little bit biased here at The Trendy Whippet. But we absolutely love everything about whippets, greyhounds and all the related breeds. This is not only because we think they are beautiful, but also because we think that they make great pets too! Whippets, in particular, are fantastic additions to any family, but what are the reasons for this? Why do we think that everyone who is looking for a new dog opts for a whippet? Whilst one concern that many people have about owning a whippet is that they will be hyper and always needing attention, this really isn’t the case. In fact, whippets are really easy to please. They will love to get out and about with you at walk time, but equally, they will love chilling out with you in front of the TV too. 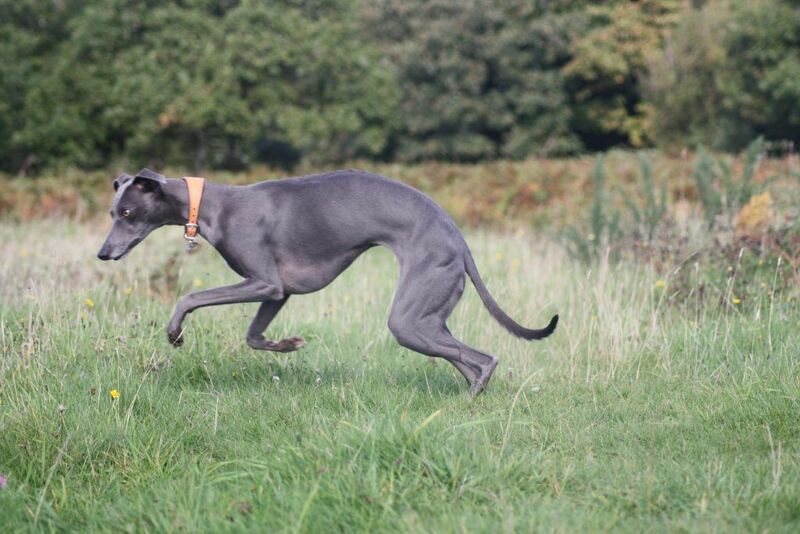 One of the most recognisable things about whippets is their slight build. This means that they often feel the cold more than other breeds, whilst the best way to combat this is to treat them to a nice jacket or jumper, another great way is to simply invite them up for a cuddle. Not only does this keep them warm, But will also give you a bit of comfort too. We all need a bit of a push when it comes to getting out of the house and active. This is why a whippet is a great dog to have. They love nothing more than sprinting across a field and if you are the owner then you are going to need to keep up with them as best you can. This is a great workout for you and is a great bonding time for you both! As a group, sight dogs can be a bit of a pain to train. But one of the easiest of all the breeds to get a handle on has to be the whippet. This is ideal if you like a dog which knows its own mind but isn’t going to be too much to handle. If you have decided that a whippet is for you, then why not check out our website? Here at The Trendy Whippet, we have everything that a Whippet, greyhound, lurcher or Saluki owner could need such as coats and jumpers for keeping them warm. 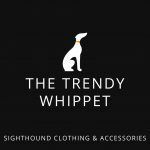 Our aim is to not only provide top quality items but also to make sure that your whippet always looks stylish. No matter the season.